We are happy to announce that OpenNebula will be at the upcoming CentOS Dojo Cologne, Germany, which will take place on August 4th. OpenNebula will be part of a very special event during the CentOS Dojo, a 2 hours tutorial about OpenNebula, CentOS and KVM. The tutorial will consist in a real world example OpenNebula deployment, where attendees will be able to follow and deploy their own cloud in their laptops. The only requirements is to have a laptop capable of virtualization, the latest VirtualBox installed, and the will to enjoy yourselves for a couple of hours! If you are interested in deploying production-ready private or public clouds in minutes with fully functional working images, you should definitely drop by this event. It’s going to be fun and exciting! 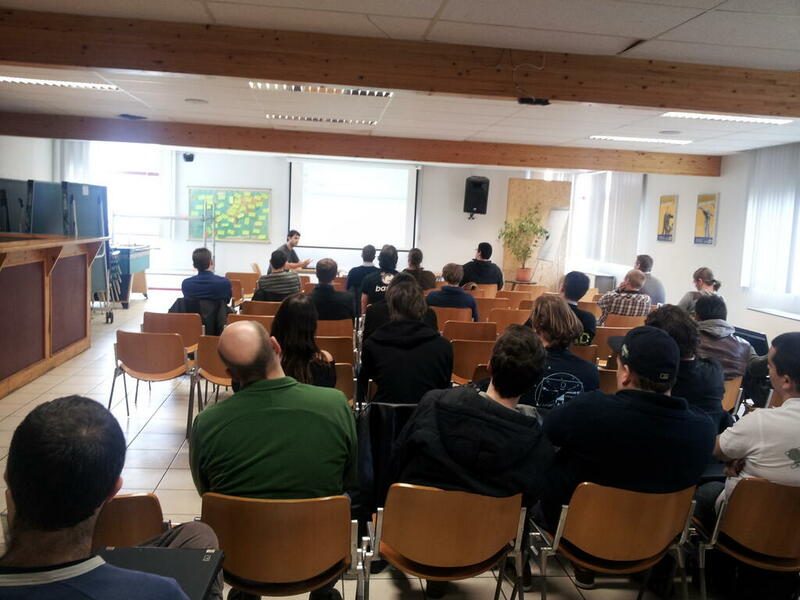 Here at OpenNebula we really enjoy CentOS Dojos, it’s a wonderful occastion to meet with the local group of sysadmins, talk about experiences and to learn a lot about many things. Be sure to join this amazing event! Registrations run through EventBrite. More info at the Dojo page.